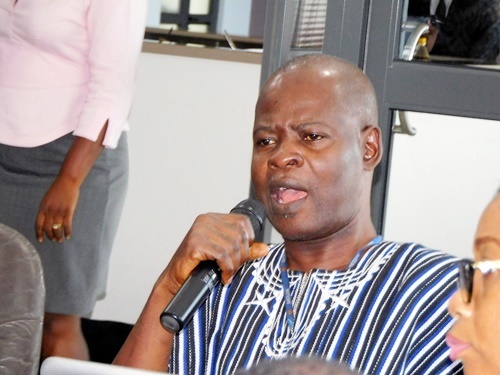 Despite having numerous legal provisions and industry reports all aimed at deepening transparency in the oil and gas sector, these are yet to lead to any meaningful accountability, lamented the co-chair of GHEITI, Dr. Steve Manteaw. 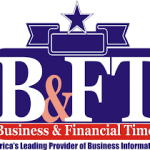 Speaking at a stakeholder forum on Ghana’s Beneficial Ownership Disclosure (BOD) process, organised for the middle-belt in Kumasi, Dr. Manteaw asserted that not much has been done to demand accountability in the oil and gas sector. This follows what he noted as a seeming lack of public interest in the various findings and reports to demand accountability from duty-bearers in the use and management of petroleum revenues. 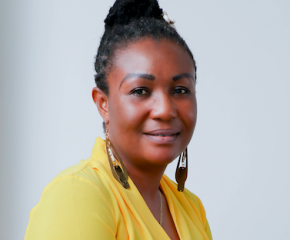 Ghana, since the discovery and commercial production of oil, has made elaborate provisions for disclosure – with the notion that once there is transparency and citizens are able to access information it will ensure accountability. This among others, for instance the Petroleum Revenue Management Act (PRMA), enjoins the Minister of Finance to provide information on how petroleum revenues are managed, periodically. The same law, PRMA 2011, Act 815, also establishes the Public Interest and Accountability Committee (PIAC) to, among others, provide oversight and monitoring regarding the management of petroleum revenues. As part of its mandate, PIAC is required to prepare and publish reports each year – detailing how much petroleum revenue has been collected during the period under review, and how the amount so collected has been utilised. 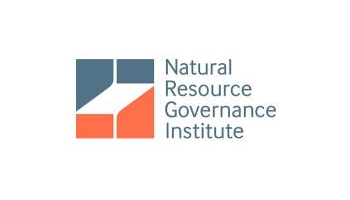 This is in addition to other reports regularly published by institutions on the oil and gas sector; like the Ghana Extractive Industries Transparency Initiative (GHEITI) and the National Resource Governance Institute (NRGI). However, notwithstanding this transparency mechanism, Dr. Manteaw, noted that the transition from transparency to accountability has been absent. Against this backdrop, he said there is a need to build the public’s capacity; for instance, citizen-organised groups working on corruption, resource management among others, to able to understand reports on the sector and use them to demand accountability. Earlier, he noted that the Ghana EITI has produced eleven mining sector reports and four reports for the oil and gas sector which contain various findings and recommendations. Meanwhile, he revealed that two new reports for 2015 and 2016, again for the extractive sector, are being prepared and will be made public soon. 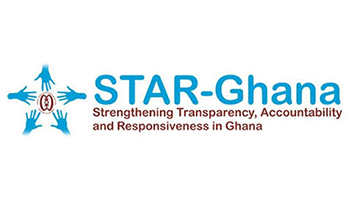 The Ashanti Regional Minister, Mr. Simon Osei Mensah who also addressed the forum, acknowledged the need to deepen public understanding of the Beneficial Ownership Disclosure, given its importance to addressing some key developmental issues. He said: “Beneficiary Ownership Disclosure is an important step toward addressing company ownership anonymity, illicit financial flows, transfer pricing, terrorism financing and dealing with corruption in general”. 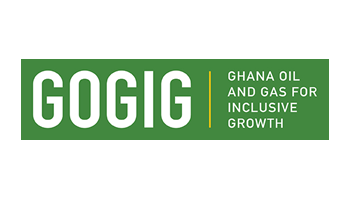 Among other expectations, Ghana is now required to develop an implementation framework with clear timelines to ensure that BOD stays on course, and work to meet the EITI 2020 deadline for operationising the BOD regime. It is also to commit to improving extractive sector governance whilst also building the capacity of citizens to be able to use beneficial ownership data for civic engagements around anticorruption and corporate accountability. It was against this backdrop that the two-day session was organised to afford participants an opportunity to be part of discussions on Ghana’s BOD process, build the capacity, and also inform them on the way forward on the country’s BOD process. The participants were exposed to how they could use BOD to fight corruption in Ghana.